Dr. Mariusz Bojarski received his M.Sc. degree in Electronics and Computer engineering from Warsaw University of Technology in 2009. He has an extensive career in the development of battery management systems, battery chargers for mobile robots, mobile automation and measurements, and wireless charging systems for electric vehicles. 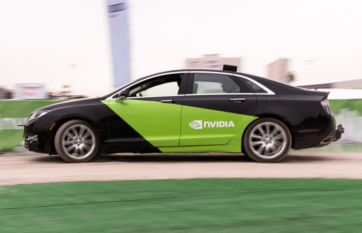 In December 2015 Mariusz joined NVIDIA as a Deep Learning Research and Development Engineer to work on autonomous driving technology.